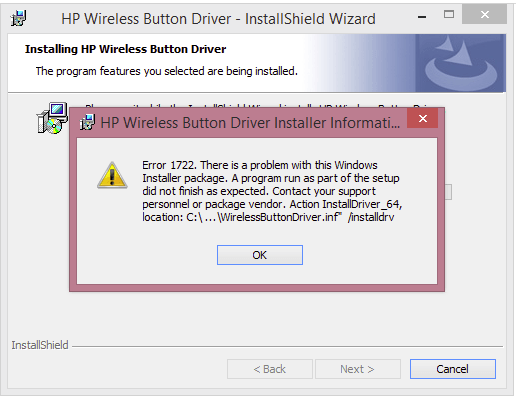 If you are installing HP Wireless Button Driver on your Windows 10, and you’re seeing this error saying Error 1722. There is a problem with Windows Installer package, you’re not alone. Many Windows users are reporting it. But the good news is you can fix it easily by yourself. Here’re 2 solutions you can try. 3) Tick on Safe boot > Network, then click Apply > OK. 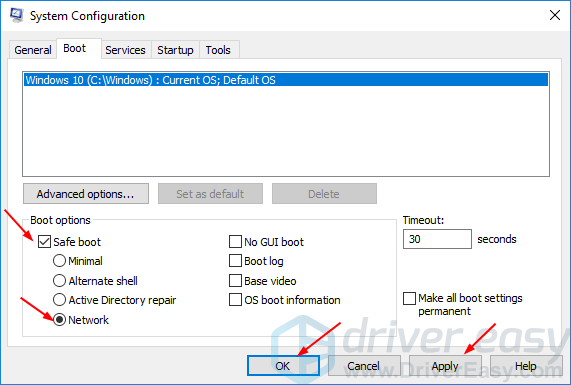 Your Windows 10 should then be restart and boot into the safe mode. 5) Now try to install the HP wireless button driver again. 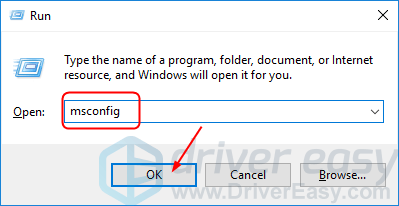 6) If the installation still fails, you need to go to the official HP website to download a new latest compatible driver and install it on your Windows 10. 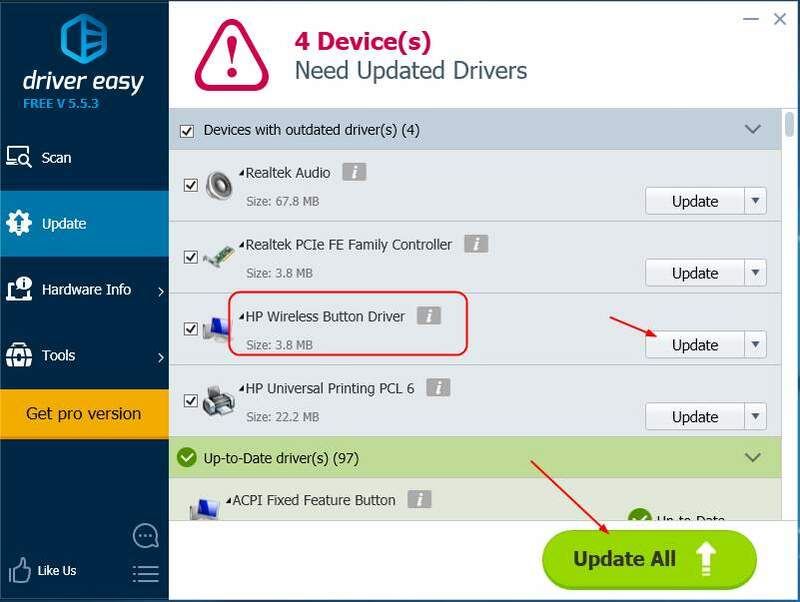 3) Click the Update button next to a flagged wireless button driver to automatically download and install the correct version of this driver (you can do this with the FREE version). 4) Reboot your Windows 10. You can then use your HP wireless button without any problem.